Experience deep relaxation, energy balancing, and gentle guidance for personal growth and transformation. What does forgiveness mean to you? Is there someone you need to forgive? Or someone you need forgiveness from? Or do you simply need to forgive your self? 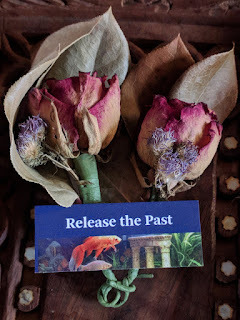 Releasing the past does not necessarily mean letting go completely of what happened, but letting go of the trauma of what happened, and holding on to any essential wisdom from the experience. A random example: I remember very clearly when my first cat Fatty died from lung cancer, the trauma of discovering his labored breathing, the rush to vet, the decision to put him down - all when I was about 8 years old. I remember my huge emotions in the backseat of the car as we drove home with the empty carrier, a combination of shock, guilt, grief, and anger - mostly angry at my Dad, who was not crying, unlike my mother and me, but mostly angry at that overwhelming feeling of, "Why? Why was this happening? How could we not know earlier? What could we have done sooner?" If I really allow myself to indulge in this memory I can easily start crying, despite it being 45 years later. As an adult I learned that my Dad showed his emotions in other ways, and I also learned to pay more attention to the cats and the earlier red flags of disease. Later, when I experienced the trauma of betrayal, divorce, going through the court system to get custody of my child, I remembered the lessons that I had learned from this childhood experience. That the most important question is not "Why is this happening?" but "What can I learn from this? How will this help me grow and become stronger?" I learned that while you will never really forget, you really can forgive. 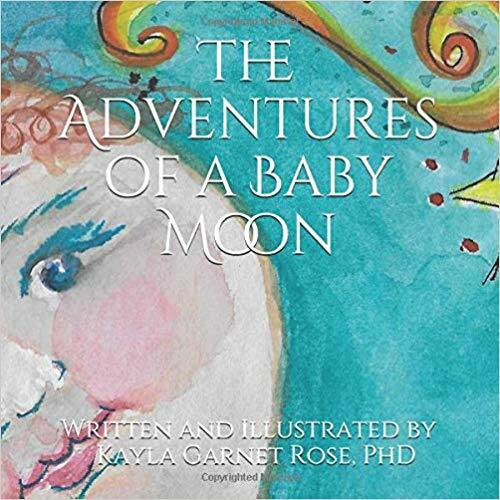 Sessions with Kayla Garnet Rose, Ph.D. are not intended to diagnose, treat, or cure any physical or psychological ailment or disease, and should not be used in place of treatment by a licensed physician or accredited mental health professional. Copyright Kayla Garnet Rose 2007-2019. Awesome Inc. theme. Theme images by tillsonburg. Powered by Blogger.